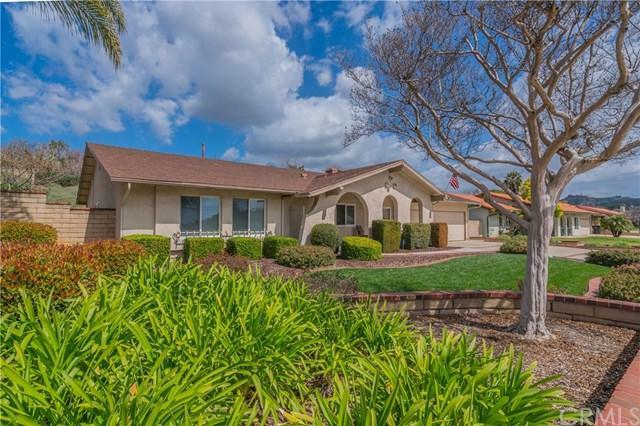 1253 Danton Street, La Verne, CA 91750 (#300968945) :: Ascent Real Estate, Inc. COMPLETELY REMODELED SINGLE STORY HOME. 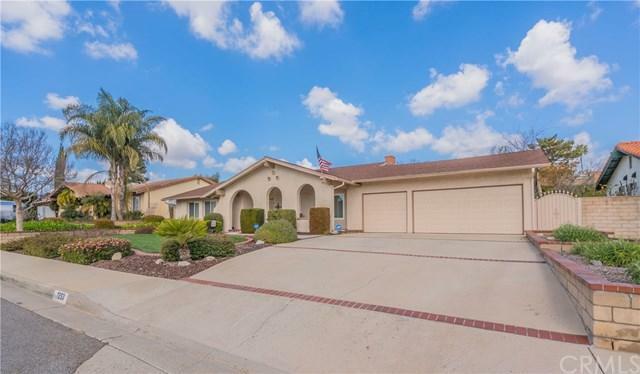 Beautiful curb appeal w/professionally manicured landscaping w/grass surrounded by brick mow curb, block planters, queen palms & a concrete driveway w/brick ribbon. A concrete walkway leads to a covered front porch w/flagstone decking & double entry doors. Entryway w/tiled floors opens to a spacious living rm w/vaulted ceilings, carpeted floors, & a french door w/opening sidelights. An adjacent family rm w/tiled floors, a fireplace w/custom wood mantel & a second fr COMPLETELY REMODELED SINGLE STORY HOME. Beautiful curb appeal w/professionally manicured landscaping w/grass surrounded by brick mow curb, block planters, queen palms & a concrete driveway w/brick ribbon. A concrete walkway leads to a covered front porch w/flagstone decking & double entry doors. 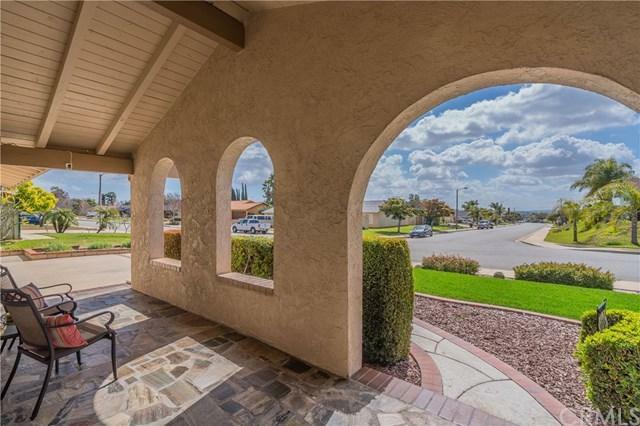 Entryway w/tiled floors opens to a spacious living rm w/vaulted ceilings, carpeted floors, & a french door w/opening sidelights. An adjacent family rm w/tiled floors, a fireplace w/custom wood mantel & a second french door w/opening sidelights. Kitchen is uniquely designed w/newer custom Cherrywood cabinetry, built-in wine rack, granite countertops, travertine backsplash, stainless steel appliances, recessed lighting & an in-kitchen dining area. Spacious tiled halls w/custom storage cabinets lead to beds & baths. Master bdrm w/carpeted floors, base & crown molding, ceiling fan, window overlooking backyard & a master bath. Remodeled master bath w/cherrywood cabinets, granite counters, tiled shower w/sliding glass enclosure & a walk-in closet. Three additional spacious bdrms w/carpeted floors, base & crown molding. Hall bath w/tiled floors, wainscoting, pedestal sink & custom tiled shower/tub w/frameless glass surround. Backyard features a well groomed privacy backdrop, block retaining wall w/brick accenting, green grass, a wood covered patio w/flagstone decking & a huge concrete area w/basketball hoop & more landscaping. Dual paned windows w/window coverings throughout.